Tight where it needs to be, but easy to take on and off; perfect when your kids love to take on many sports! 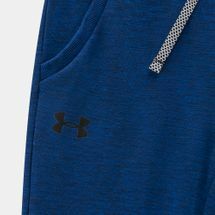 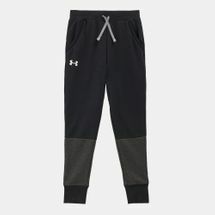 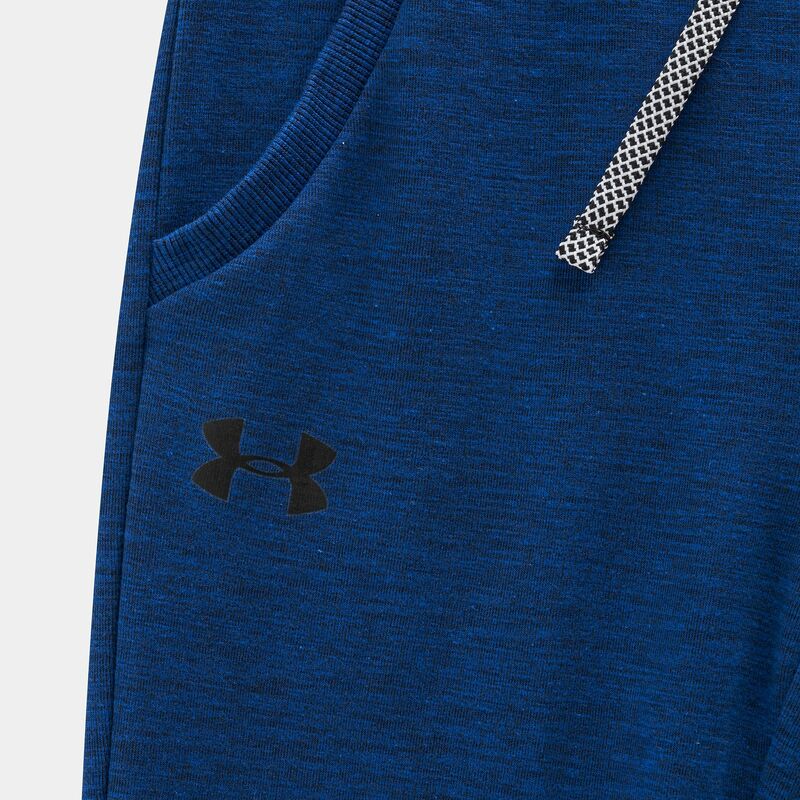 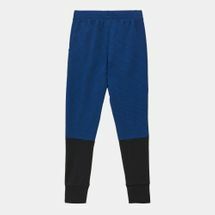 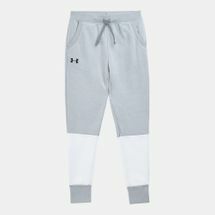 The Under Armour Kids' Unstoppable Double Knit Jogger Pants is a fuss-free, warm, adjustable and soft-feel essential to get your youngster's muscles primed and working. Featuring a colour block design located on the calves for a twist on the usual warm-up garment.